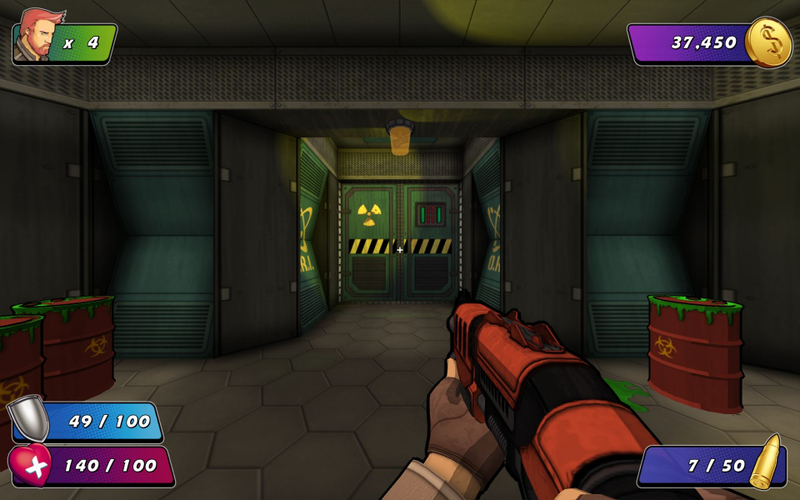 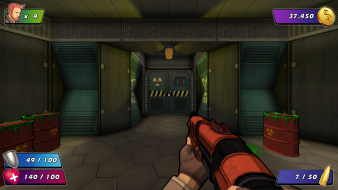 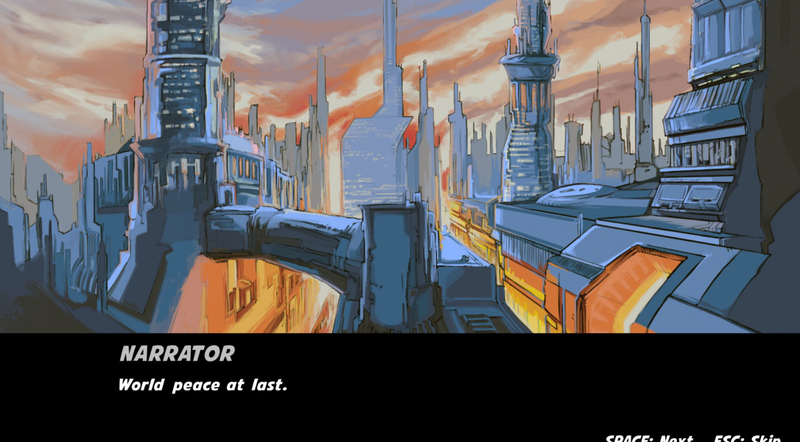 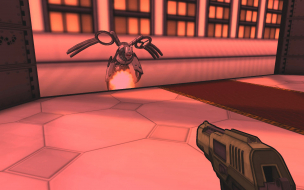 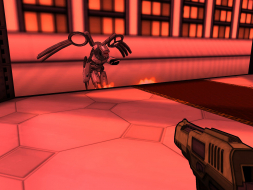 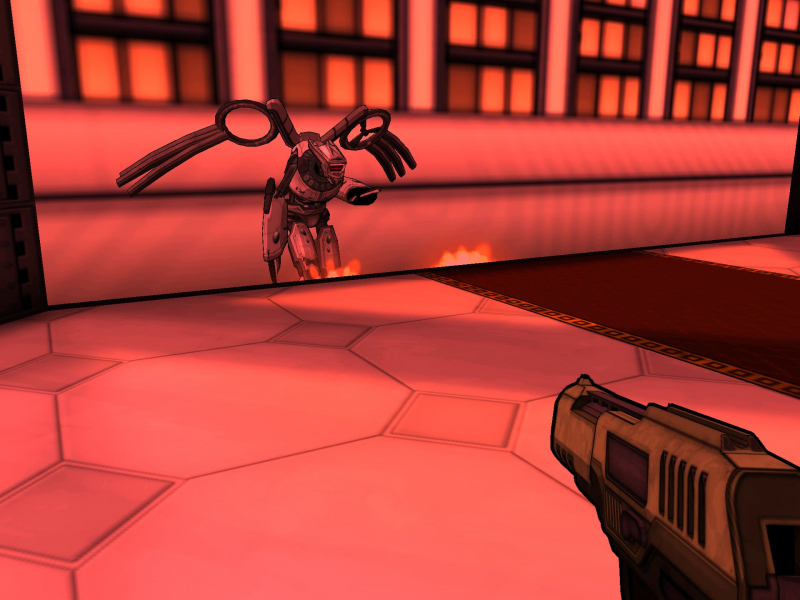 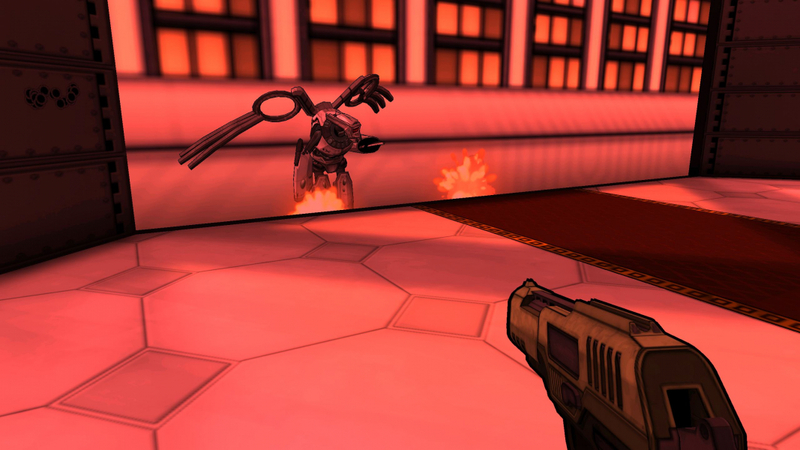 Wrack is a cel shaded first-person shooter with gameplay much like the original DOOM. 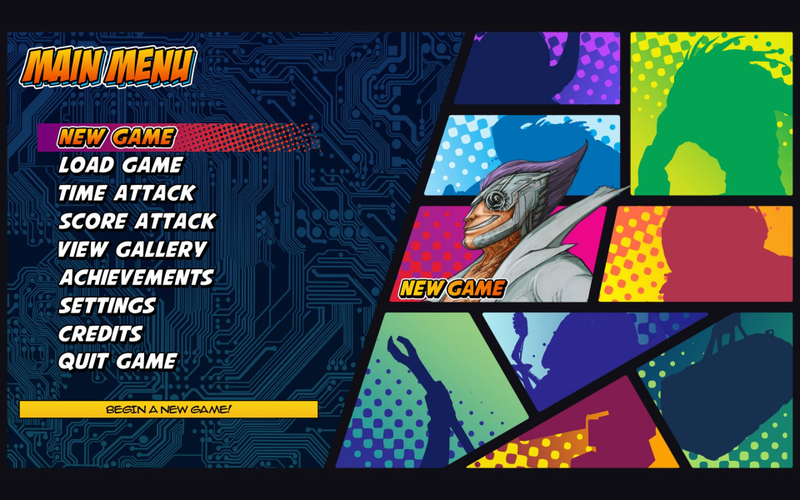 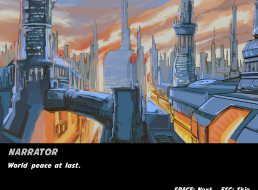 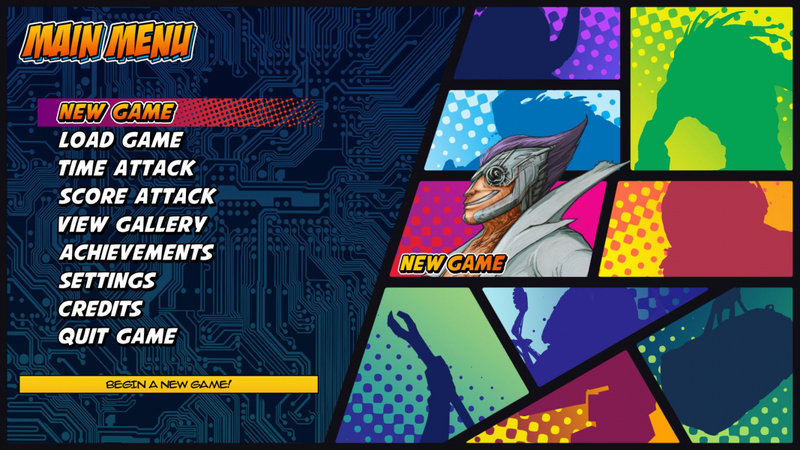 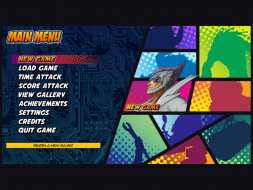 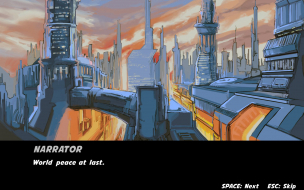 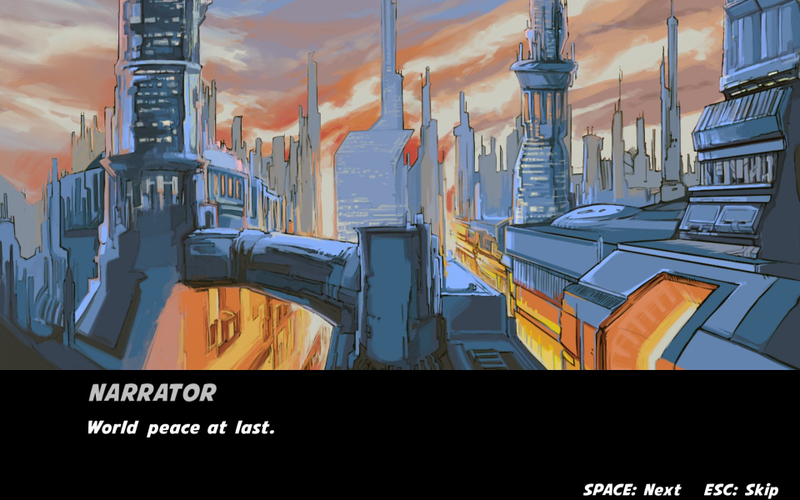 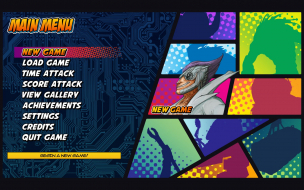 Issues: Menu and Loading Screen are partially cut off but have no effect to the Gameplay. 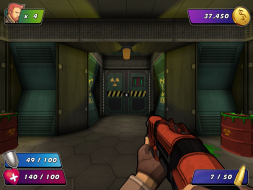 Issues: HUD is not centered. 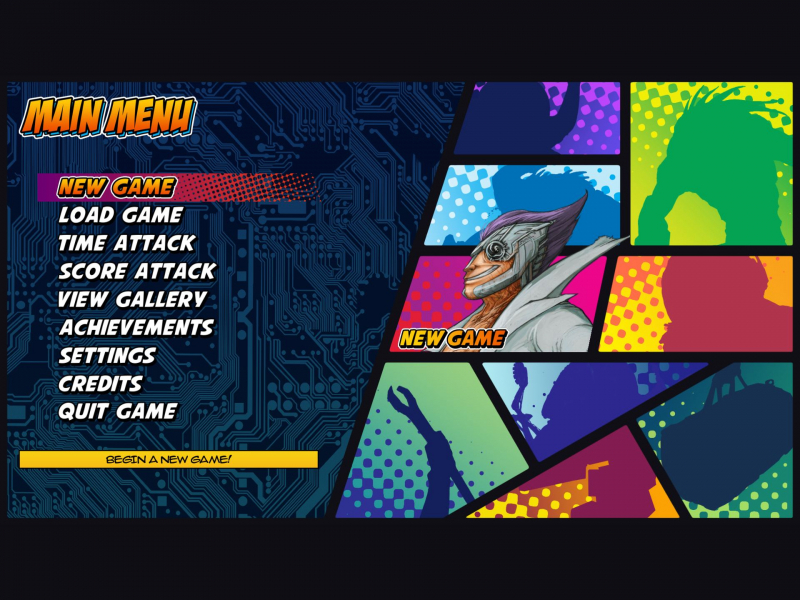 Menu and Loading Screen are partially cut off. 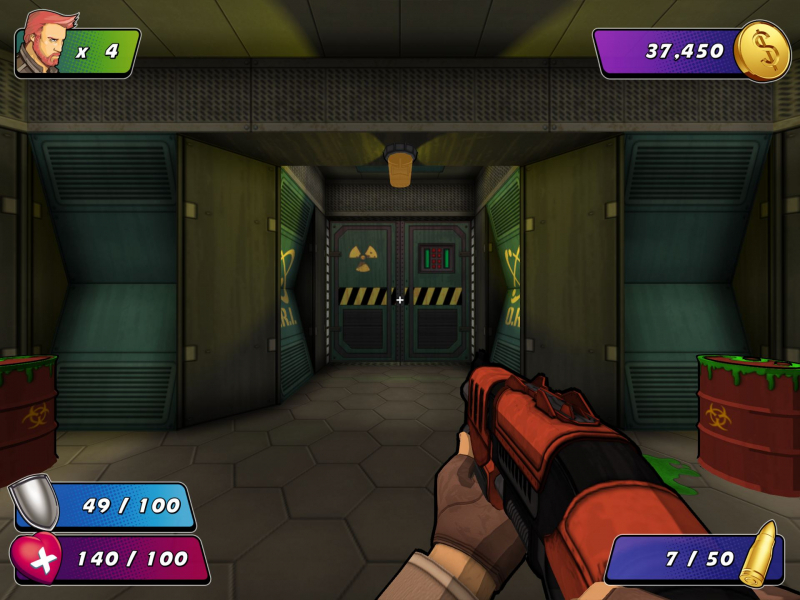 Use Arrow Keys to navigate in the Main Menu.